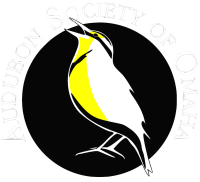 The Audubon Society of Omaha is dedicated to the active promotion of environmental awareness to our community through education, conservation, and enjoyment of our natural heritage, especially birds. 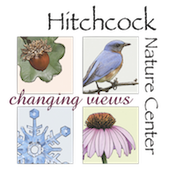 We strive to appreciate, learn, and conserve our region’s unique biodiversity. In doing so, we will help our community appreciate nature and understand its importance. 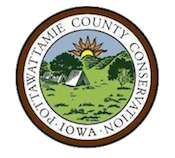 Ultimately, we aim to inspire others to join us in actively protecting our native ecosystems and restoring nature-friendly environments in the greater Omaha area.